The Build Their Skills workbooks are designed to develop a strong foundation of basic skills that promotes a child's success in future learning. 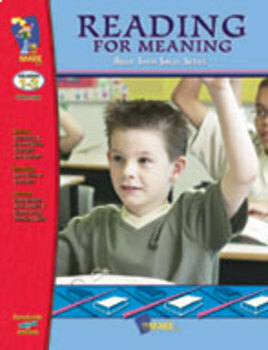 Use this series to strengthen, through practice, a solid understanding of the basic concepts in reading for understanding taught in the primary grades. Each book contains high-interest work sheets that make reviewing skills easy! The skill focus is printed on the bottom of each page, and a complete answer key in included.